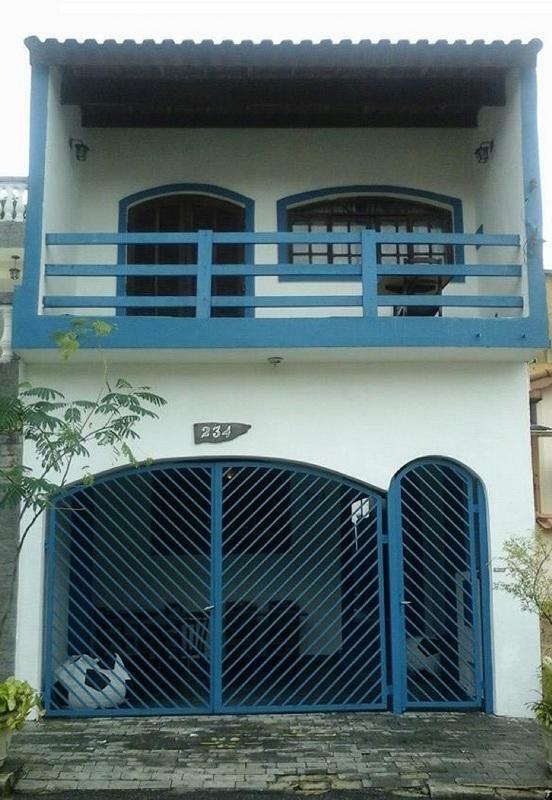 Newly opened, Lulilo Hostel, managed by its charming owner and fun multi lingual staff will assist and provide you a shared accommodation near the Corinthians Stadium in Sao Paulo, and Itaquera metro station. 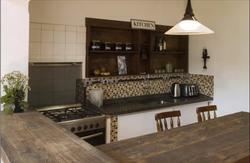 Great facilities with vintage atmosphere, free Wi-Fi, free buffet breakfast, chill-out green areas. - Taxi: About R$ 70 to 100 from the airport. Brings you to the hostel door. - Bus Service + Metro (Cheapest): R$ 8. Take a bus (Line 257) to Subway station Tatuapé, once in the subway go on direction Corinthians-Itaquera terminal. From Corinthians-Itaquera Metro Station (Red Line): Take any exit and you´ll see the Ticket office (bilheteria), go downstairs (Terminal Urbana). 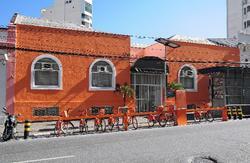 Walk until Line Park (parque linear) and keep walking in Av.Itaquera, turn right in Rua Soares Lara. References: Motorcycle Workshop in the corner in front of, Music Shop. Or you can take a bus in Corinthians-Itaquera Station to Centro-Itaquera direction and go off in the stop FuJi (Futebol Society) corner with rua Soares Lara.